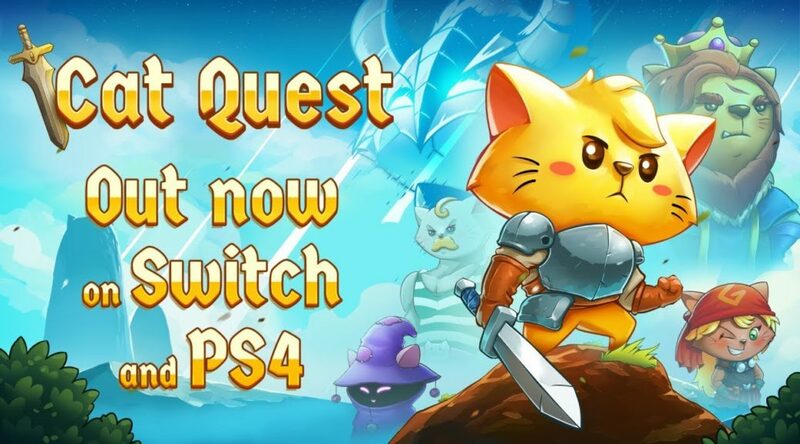 PQube, the publisher of Cat Quest, has confirmed the release date for the game’s physical release on Nintendo Switch. Cat Quest will be out at retail on September 7 in Europe and September 11, 2018 in North America. 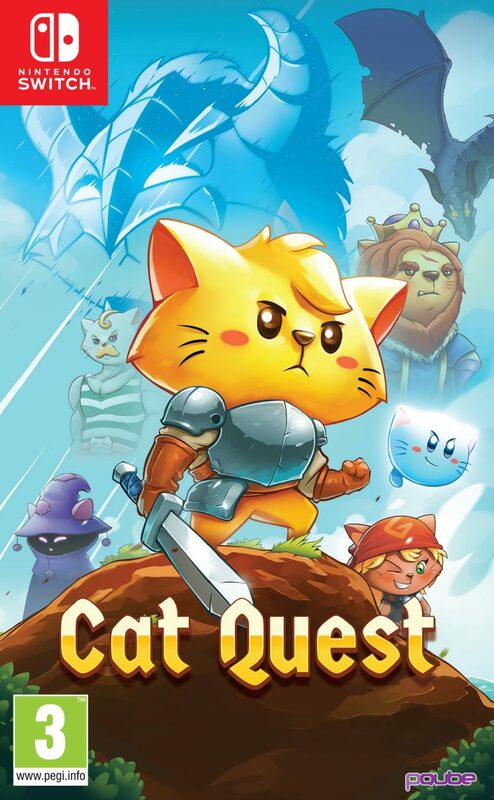 To celebrate, check out latest Cat Quest gameplay walkthrough and box art below.